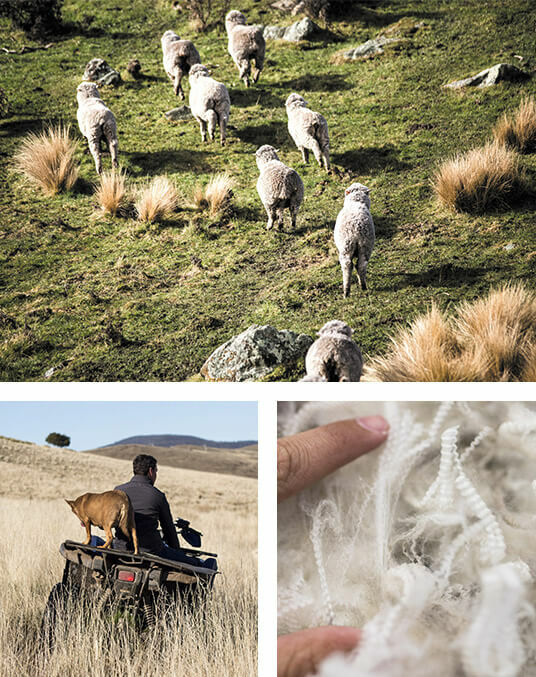 Organica is a label that guarantees quality and traceability of wool fibers across the value chain from the farms - where the sheep are bred and shorn - to the garments of fashionable brands. The label guarantees that garments are authentic and made with natural fibers respecting the environment and animal welfare. Organica relies on a premium service offered to the brands. The Organica label guarantees the certification of each contributor in the value chain while tracing the wool from the farmers to the garment. 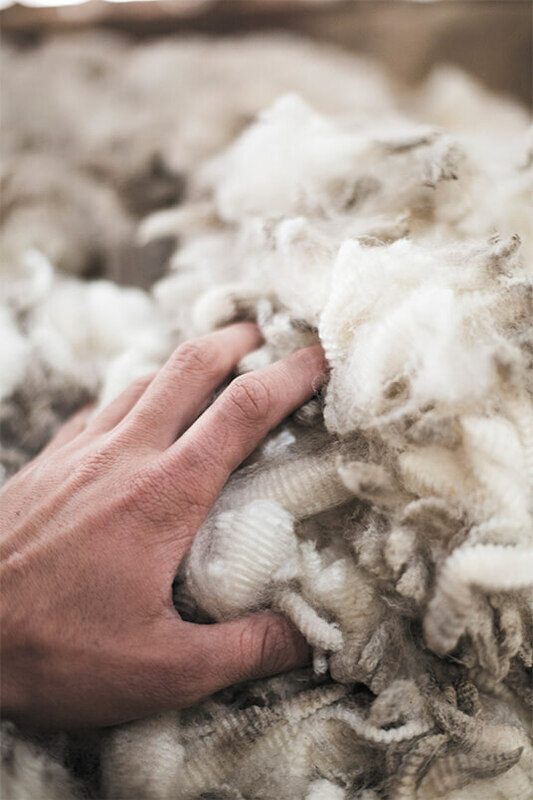 The expertise of Organica is selecting the finest greasy wool tops from the beginning of the process. Then relying on a strong relationship with the producers ensuring high quality and stability in the fibers. This worldwide presence offers flexibility and effective responsiveness. 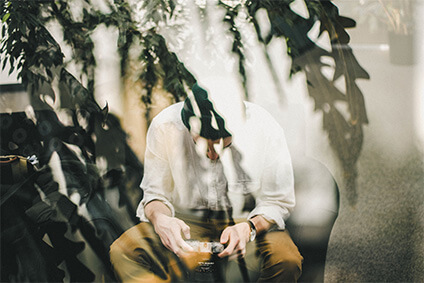 With Organica, brands can leverage a certified and traceable story. 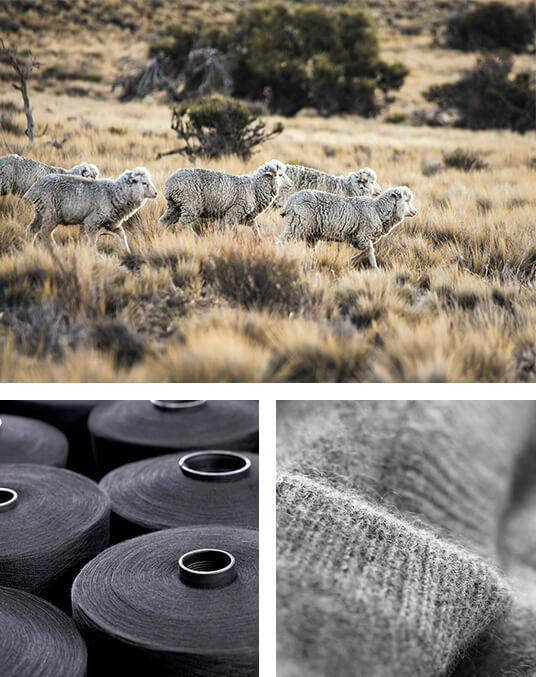 The label is a reliable provider of information around farmers, sheep, land, and the wool process. This is the answer to the consumer’s expectations. 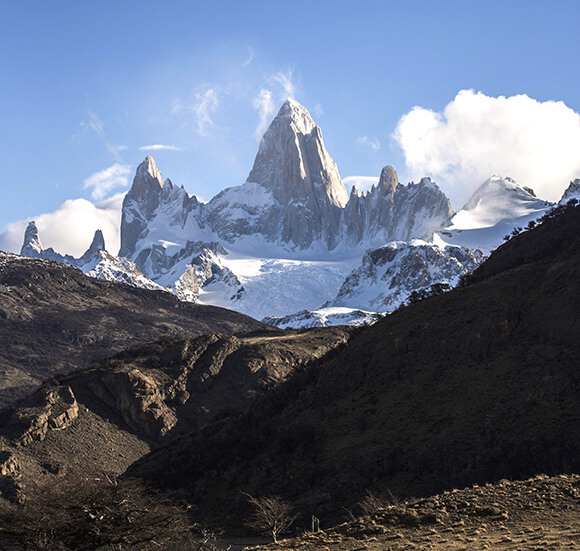 In addition, the intrinsic qualities of merino wool are a guarantee of soft, comfortable, and long lasting garments. 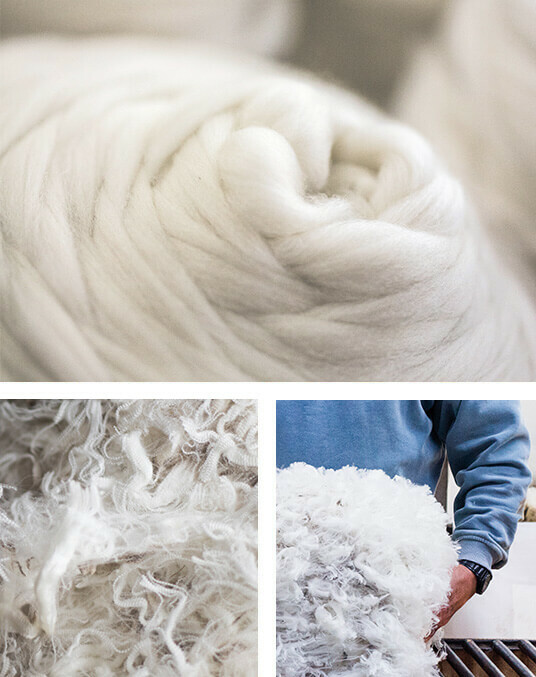 Organica pays tribute to the expertise of each committed partner in the merino wool production process as well as matching the expectations and needs of today’s consumer. From farms to fashionwear through spinning or knitting, each step is awarded the Organica certification that brings together brands with a unique and very strong added value. Farmers are the cornerstone of the label and its value added. 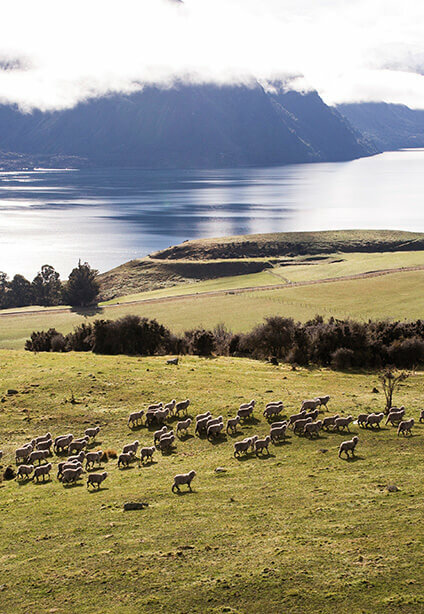 The quality of the environment where the sheep are bred has a critical impact on the fibers they are producing. 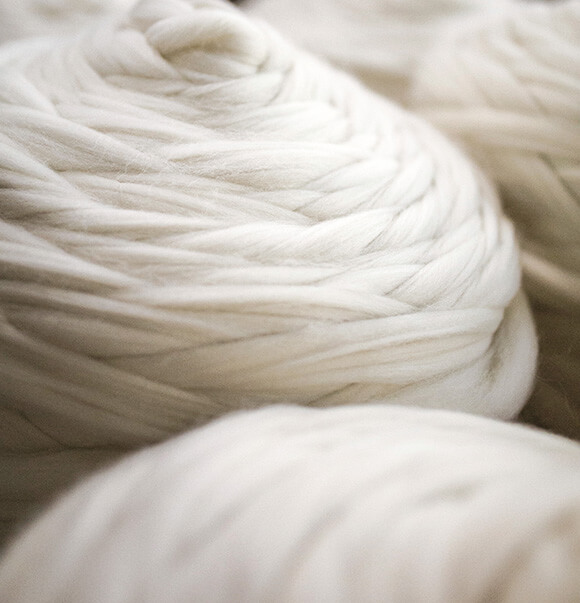 Through the label and its historical know-how of fibers, Organica is commited to provide high-quality and authentic fibers to the contributors of the value chain. Every contributor of the value chain certified by Organica complies with the principles stated by the protocol in terms of CSR, animal welfare, land management, and industrial standards. The respect of Organica’s protocol principles is audited by a third party firm every year. Organica doesn't impact on the original know-how nor the high-end quality.